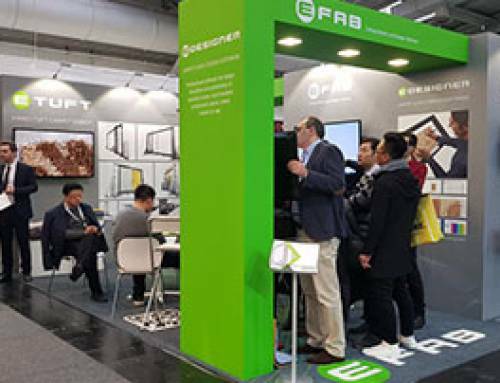 Like every year, EFAB will exhibit at Domotex Hannover exhibition in 2019. Visit us at Hall 5, Stand B53 and be informed about the new features of our hand-tuft robots and CAD/CAM software for carpet. Please contact us, if you need free visitor tickets for the show!